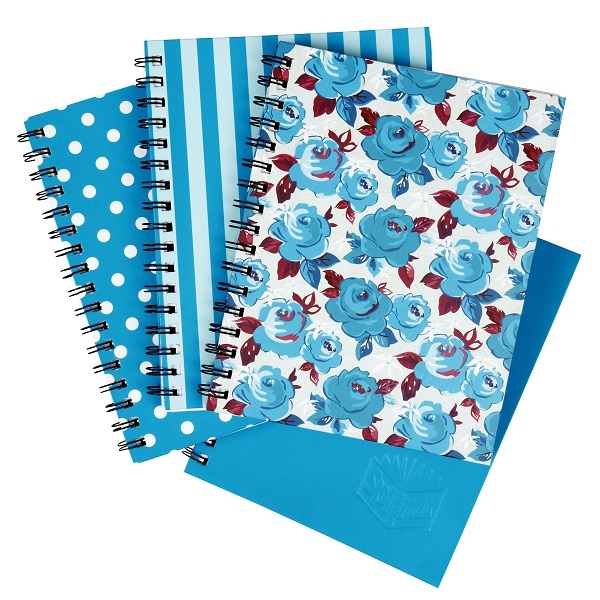 Spirax Flocked is a range of fashionable polypropylene Note Books. 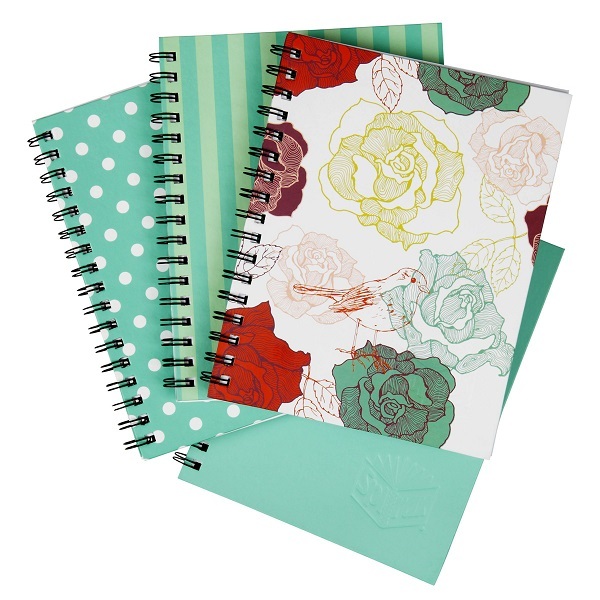 Unique textured patterns on colourful, durable PP covers are great for gifts and personal use. All pages are printed with 8 mm ruling on quality 60 gsm paper with micro perforation for easy tear out. 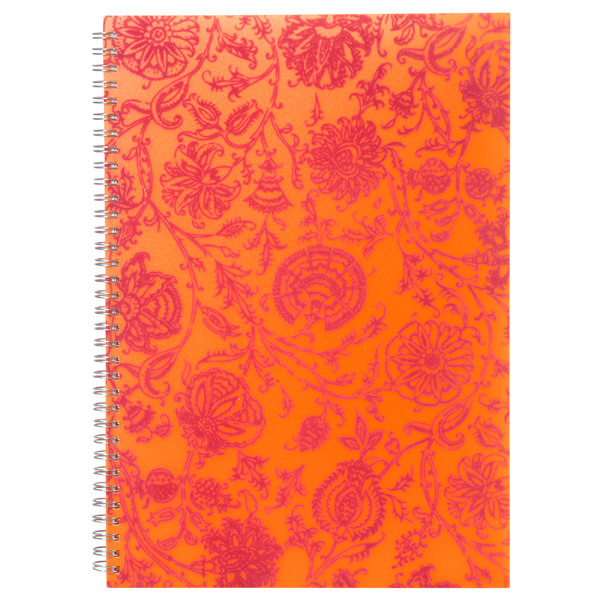 Size - A4 Notebook with 240 Pages. 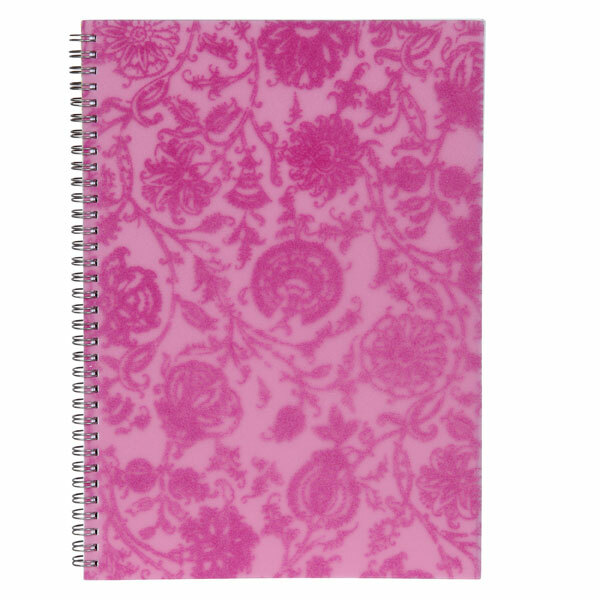 Pack of 5 spiral notebooks. 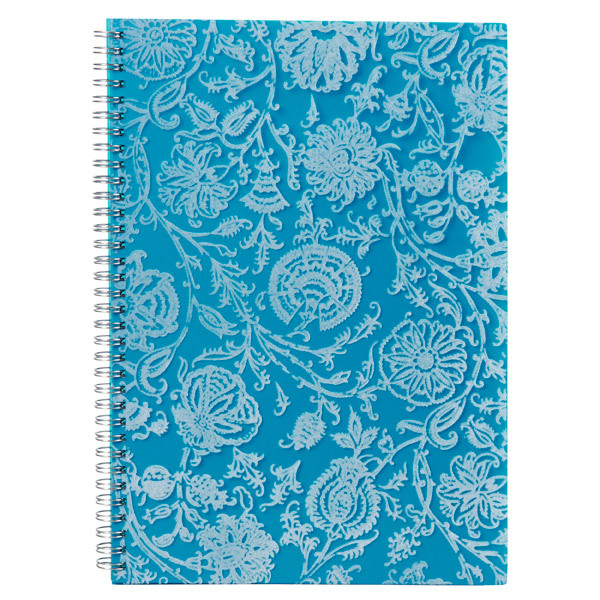 Spirax Hard Covered notebooks are spiral bound with a solid hard cover that won't dog ear or distort. 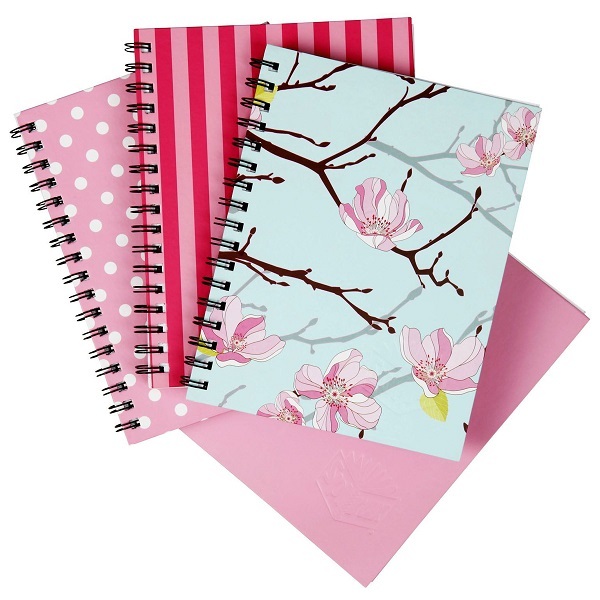 Assorted designs on colourful hard covers with sturdy twin wire binding. 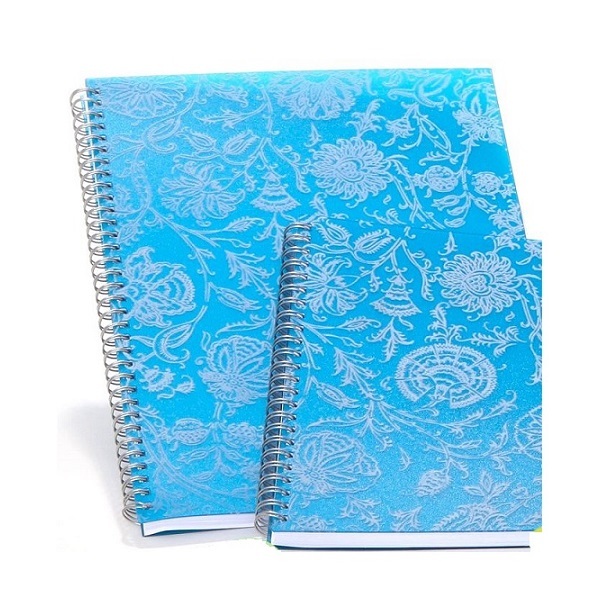 All pages are printed with 7 mm ruling and a red ruled margin on quality Spirax paper. 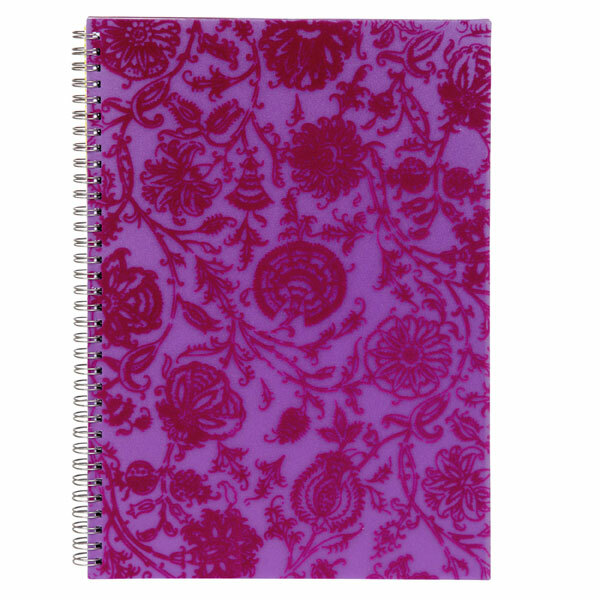 Size - 225 x 175 mm (A5) Notebook with 200 Pages. 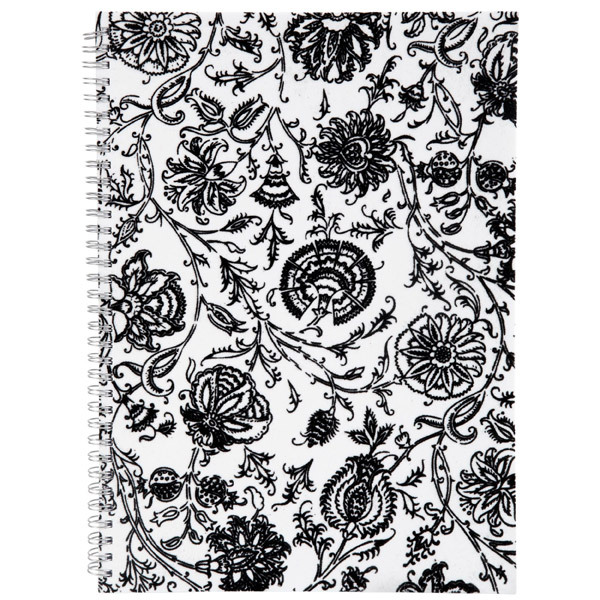 Pack of 4 spiral hard cover notebooks.